By now, most of us have heard a first-hand story about an instance where a buyer or seller has been a victim of fraud during a real estate transaction. 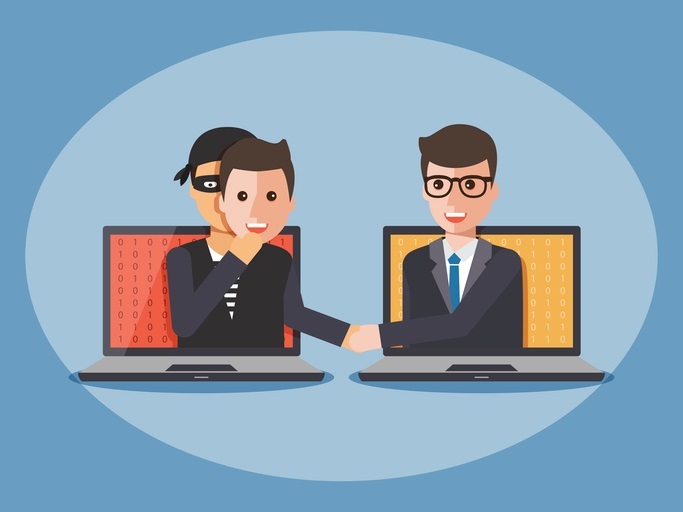 The scams are merciless, with fraudsters hacking into emails of real estate agents, title and escrow companies, even inspectors or other related businesses that might give them access to transaction events and timelines. They then pose as an industry professional, gain sensitive financial information and empty the bank accounts of unknowing victims. Yes, wire transfers can be somewhat more convenient but the chaos that results if fraud occurs is monumental. Steps have been taken to inform/warn the public of these predatory risks, such as wire fraud advisories. But we can all do more – let’s take a step back and go return to basics to minimize risk. 1. Most brokerages will require you to sign advisories about wire fraud at the onset when you enter into a purchase or sale agreement. READ IT! If you receive it electronically, don’t just click and sign. Ask your agent to explain it if you don’t understand it. 2. Your agent should provide you with the contact name and information for your escrow officer, as well as your escrow number. Convey any confidential information to that person directly, either on the phone or in person. Do not send electronic communications to convey sensitive information. 3. Do not click on any links regarding wire transfer instructions from escrow companies, even if they appear to be legitimate. Escrow companies are not sending wire transfer information electronically, but scammers are sending messages that appear to be legit to hijack the data. 4. If escrow calls you needing personal and confidential information, don’t provide that information to the caller. It may legitimately be your escrow officer. But, to know for sure, hang up, call back in to the number you were provided at the start of the transaction and ask for your escrow officer by name. Take control and protect your sensitive financial information. 5. Even better, go to the escrow company in person if practical. These extra precautionary steps are certainly worth the time invested, to protect your VERY large monetary investment. During your transaction there are several times where your personal, confidential information is required. Taking these extra precautions will help protect your finances and give you peace of mind.